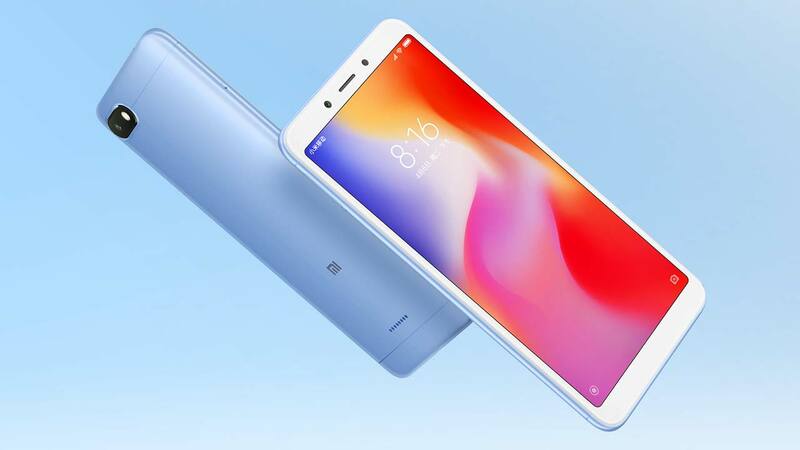 If the Redmi 6 Pro has a 19:9 aspect ratio, then most certainly the phone will have a notch. 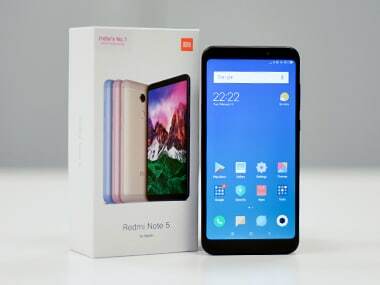 Xiaomi Redmi Note 5 is powered by a Qualcomm Snapdragon 625 SoC along with the Adreno 506 GPU and has a 5.99-inch FHD+ display with an 18:9 aspect ratio. The ZTE Blade Max 3 will only be available through carriers in the US at $199.99 (Rs. 12,800 approx). A new Samsung smartphone has been confirmed in China. Dubbed as the Galaxy C7 Pro, the smartphone is now listed on the company's Chinese website which should sit between with Galaxy C5 Pro and Galaxy C9 Pro. Lenovo India has yet again teased a new smartphone that could be launched very soon. 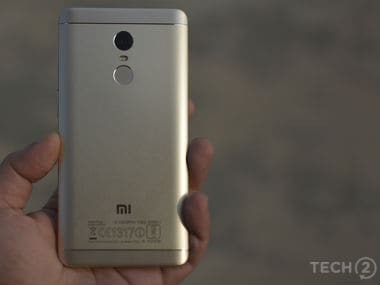 After announcing the K6 series, the company will be launching a battery focused smartphone called the P2.